Nate King has a lot to be happy about. He and his family are settling into a new home, far from the taint of civilization. 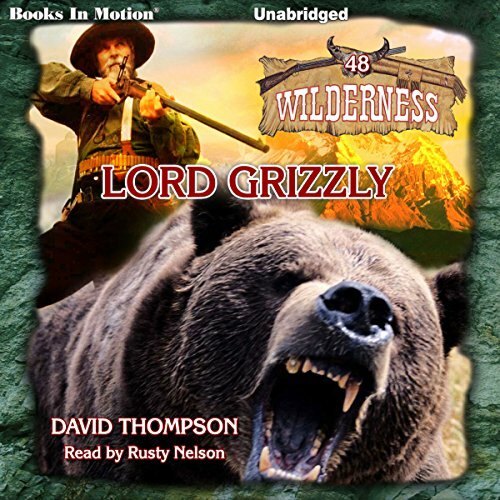 But the deep wilderness has its own set of dangers, including the greatest predator of them all: the giant grizzly. Nate has earned a reputation as Grizzly Killer, but this bear is different - this bear saved his life once, and Nate feels a debt of honor. But is it possible to teach a wild griz to go against its murderous nature? Will Nate's plan be any match for the mammoth bear's four-inch claws and wickedly sharp teeth? Or will his family learn a fatal lesson of their own?